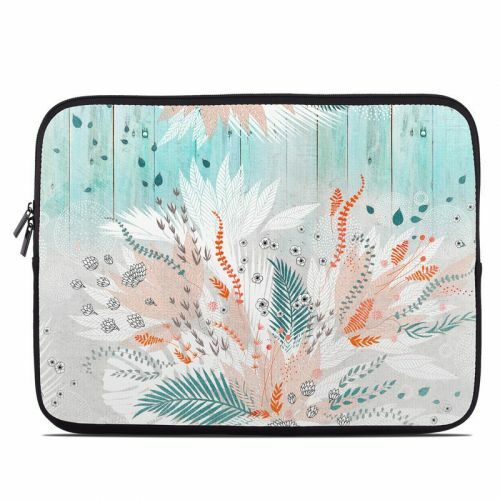 iStyles Laptop Skin design of Aqua, Turquoise, Graphic design, Line, Teal, Illustration, Watercolor paint, Design, Tree, Pattern with blue, red, orange, white, gray colors. Model LS-TROPFERN. 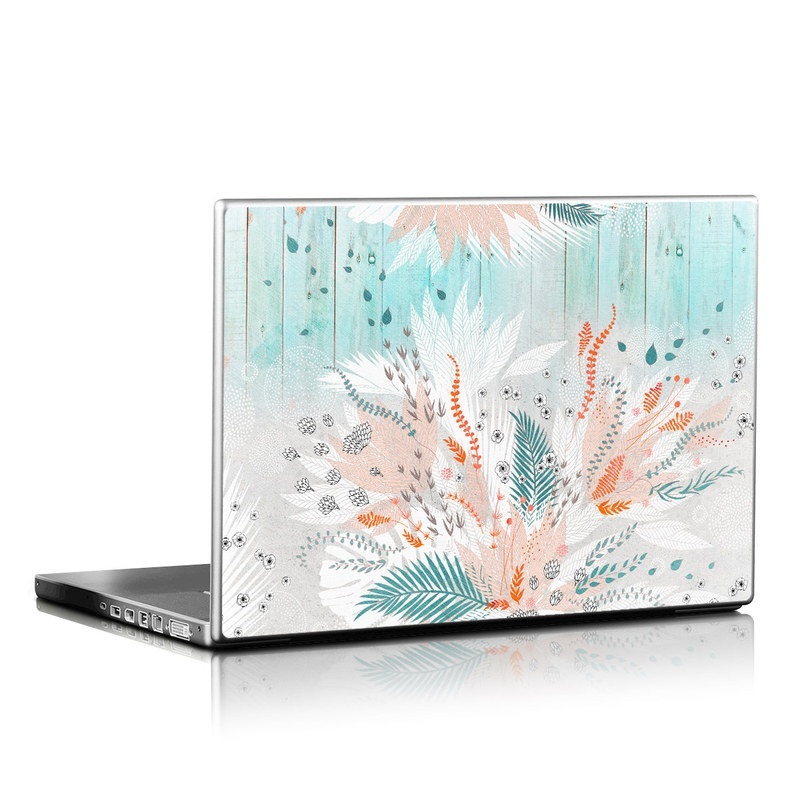 Added Tropical Fern Laptop Skin to your shopping cart.